Hungary Ajak, Szabolcs Szatmar Megye, Home approx. $16M FRT approx. 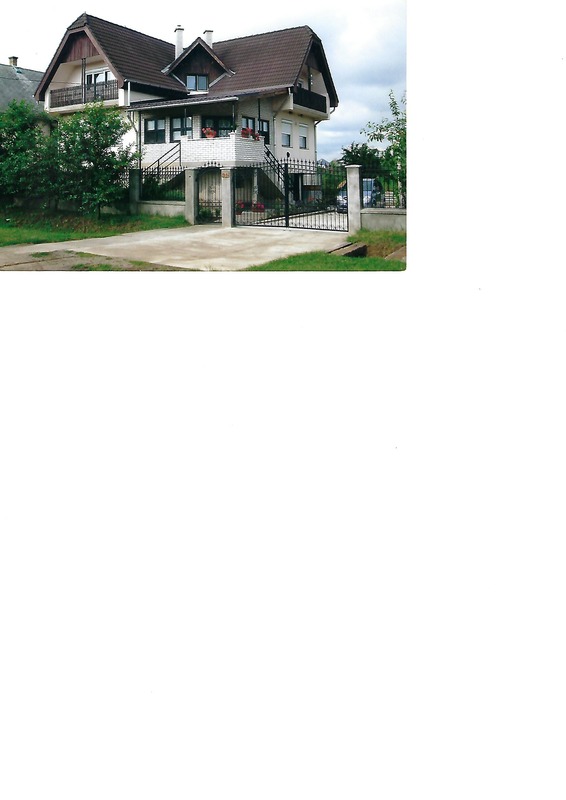 $75,000 CDN, all brick 2 storey, 3 car garage, 3 Bedrooms, LR, DR., Kit., Summer Room.